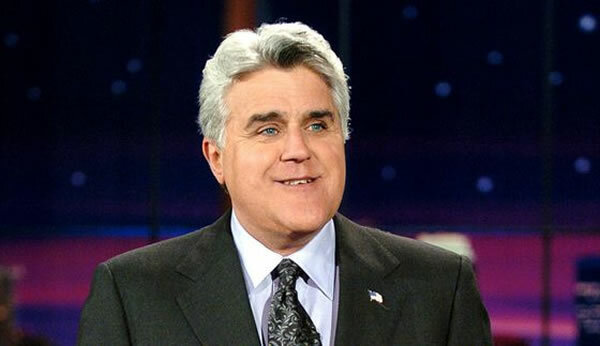 After one of ugliest late night battles since, well, 1992, when Jay Leno hijacked The Tonight Show the first time, the silver haired, prominently chinned one returned to his “home” on NBC last night. The network was probably hoping for the smoke to have been cleared since Conan O’Brien was ousted and the failed Jay Leno Show was canned, but that isn’t the case. If anything, the smoke got thicker and Leno will need a gas mask to survive. His cold opening, a parody of The Wizard of Oz, was DOA. “I went to the strangest place. It was wonderful, but some of it wasn’t so nice, ” Leno tells a group of people including band leader Kevin Eubanks. Not even a surprise cameo from the always dependable Betty White could save it (that’s when you know there’s something intrinsically unfunny about a sketch). The monologue included some quick references to the late night shuffle and plenty of Olympics jokes. Ho ho. As for the show…oh, who cares?